Let’s start with the basics. The wash of your jeans can completely change the look and feel of an outfit. Light wash jeans are typically more casual whereas dark wash or black jeans are thought to be smarter. It’s great to have both in your wardrobe so that you can show you know how to style your denim, and you will have the right pair to compliment your overall look. 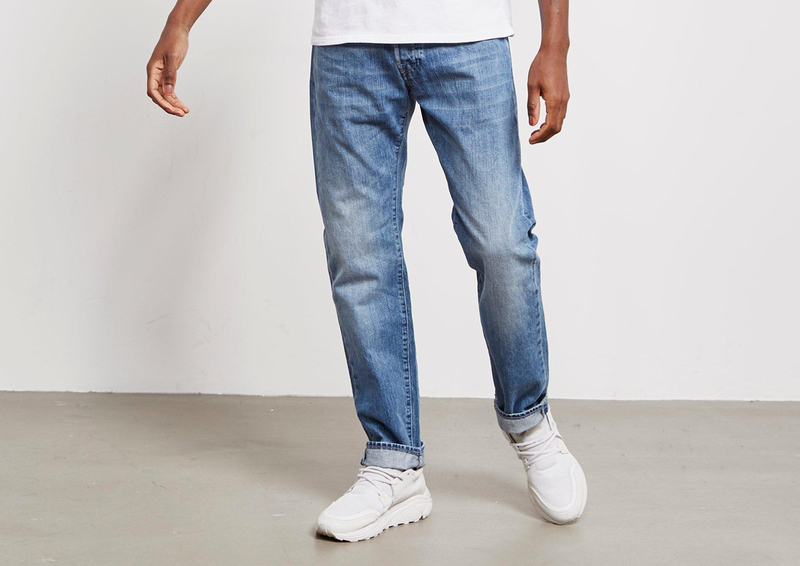 For a light wash casual jean, the Edwin ED-55 Kingston Regular Tapered Jeans are a versatile pair that will look perfect with a sweatshirt or simple white tee. 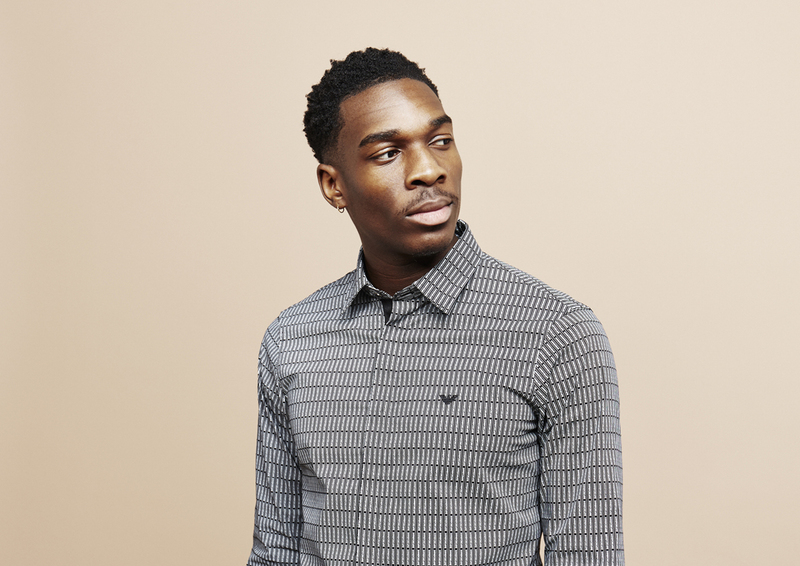 The relaxed fit adds to the casual feel and will be perfect for a relaxed weekend. 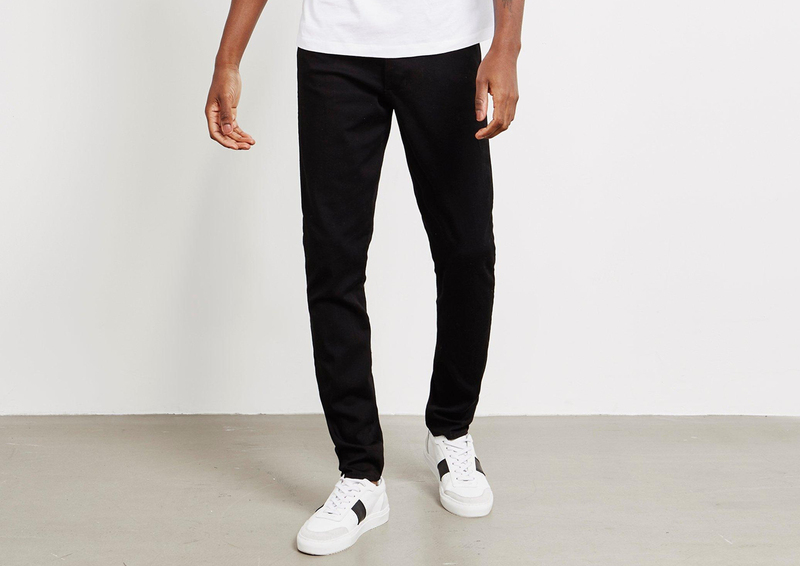 For something a bit smarter, something like the Emporio Armani J11 Skinny Jeans in black are a great example of how jeans can be appropriate for a smarter occasion. 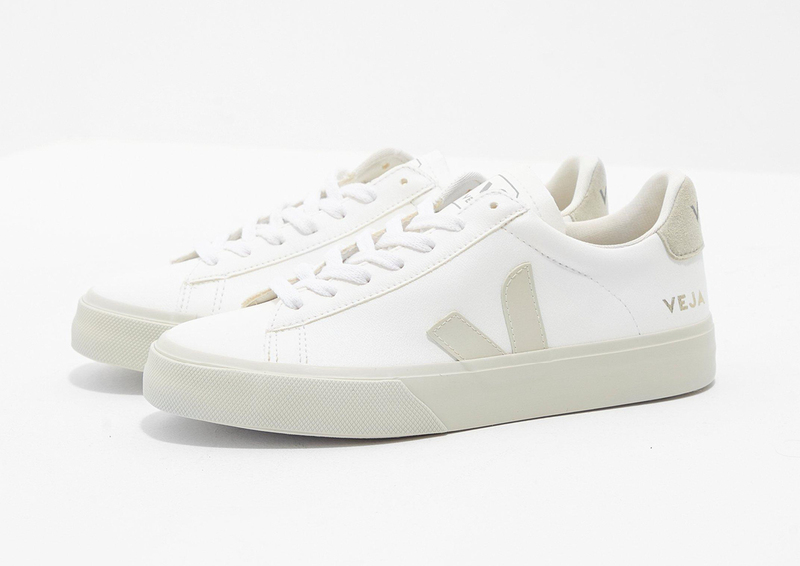 Pair with a crisp shirt or black polo neck and this will be the perfect evening outfit. Jeans are something to invest in. A great pair of jeans can last you for many years and you can tell the difference between good quality and bad quality jeans. For many, a simple pair of jeans are a wardrobe must and without a doubt this is true. However, if you want to stand out from the crowd and make your denim the focus of an outfit, tap into trend denim. For those who want to build a strong denim collection, a couple of trend pieces show that you know your stuff when it comes to style. 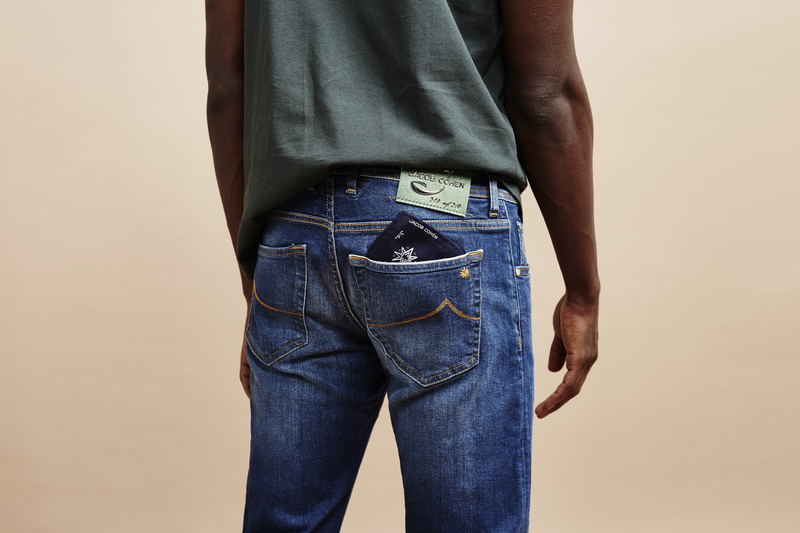 For example, the Dsquared2 Cool Guy Patch Jeans demonstrate the upcycling trend that many jean enthusiasts are tapping into. Going to get jeans repaired by patching up holes is something that has become very popular as the worn-in look that takes a while to achieve is something people love. 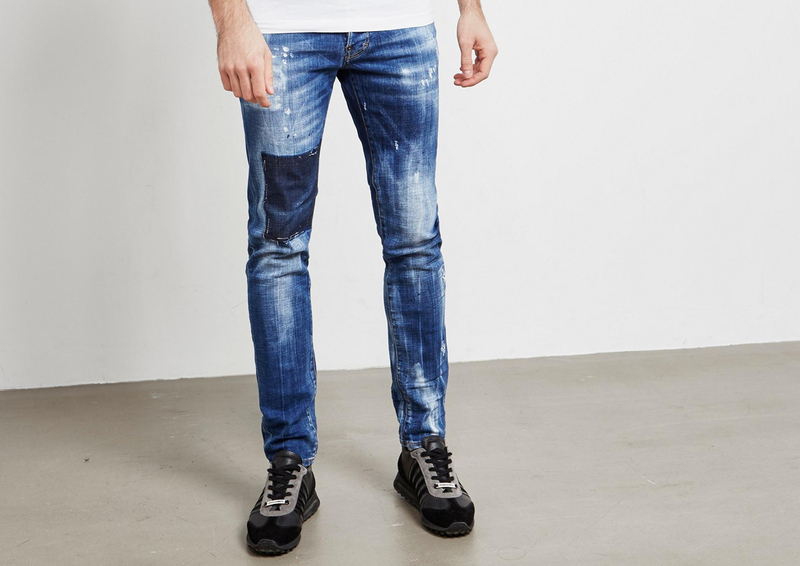 However, these Dsquared2 jeans have that worn-in look already but with a modern twist that will make your jeans stand out. So whatever your denim needs, head to Tessuti for a wide variety of styles to choose from.